I am obsessed with anything with peppermint in! My favourite Bath & Body Works scent is Twisted Peppermint and I could eat candy canes every single day so when this lip balm popped through my letterbox, I was so excited! Burt's Bees have some incredible products and this one is no different, it has gone straight into my handbag and I need to get a backup as I know I will use it up in no time. Burt's Bees have launched a couple of limited edition lip balms this year and I think this is my favourite. As we head into the cold months, my lips get even drier than usual so a lip balm is a must where ever I am, I have some in every pocket so I am never without one! This is the Peppermint Lip Balm that has been created to nourish the lips and leave them feeling luxurious. It has been infused with peppermint extracts and Beeswax to richly moisturise and soften the lips. It also has nourishing oils and butters that will make the lips juicy, happy and healthy! It comes in a super convenient tube so you can apply it whenever or where ever you are. 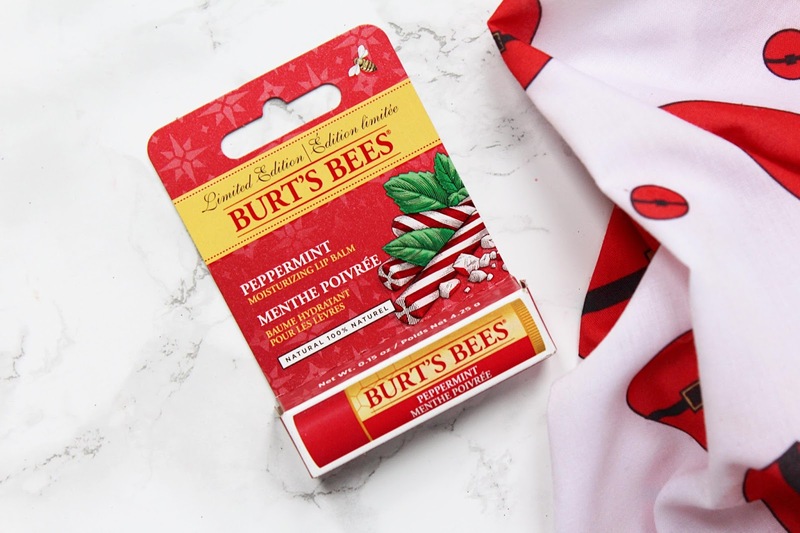 This lip balm makes my lips just as soft as any of the other Burt's Bees lip balms but because it has peppermint extracts it gives the lips a refreshing tingle that I just can't get enough off. I love the scent of this lip balm and the feeling it gives the lips, I am always reapplying it throughout the day! My lips always feel refreshed and instantly comforted whenever I use this and it provides long-lasting hydrating benefits. It glides onto the lips with ease and I really like that it has a matte finish as it is great to use before applying any lip products to make sure your lips stay hydrated, especially under liquid lipsticks which can be very drying on the lips. This lip balm has been made with 100% natural ingredients and is free from parabens, phthalates, petrolatum and SLS. It comes in recyclable packaging too. 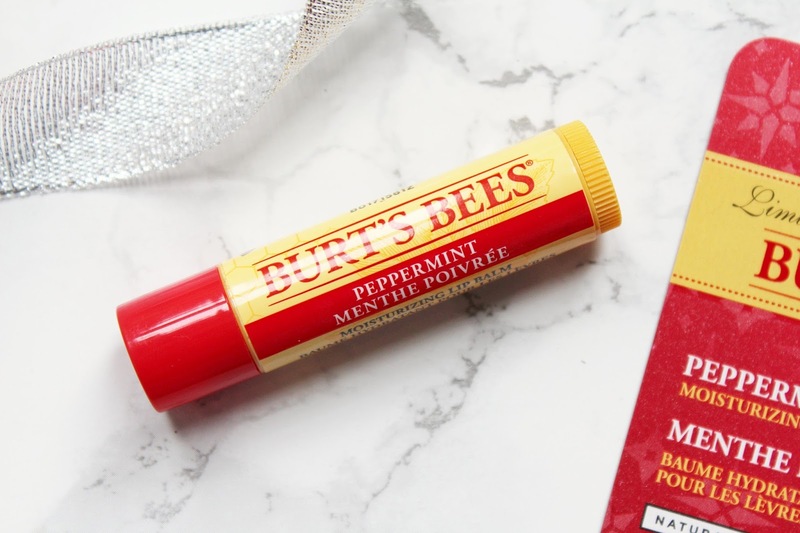 The Burt's Bees Peppermint Lip Balm retails for £3.99 - HERE.